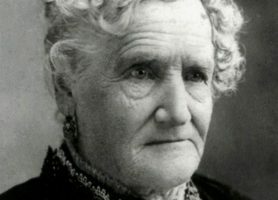 One of the first Indian women to practice law, she fought against -- and inside of -- a system that held no room for her. 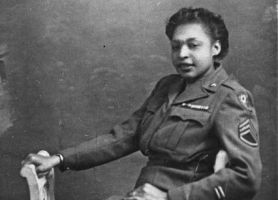 Part of a WW2 unit that untangled a logistics nightmare, she lived to a hundred and helped run a chapter of the NAACP. Motorcycling across America, making her living doing stunts and transporting secret government documents, this stand-out woman found family in places she didn't expect. As the daughter of a renowned eagle hunter, Aisholpan wanted to follow in her father's footsteps and become an eagle hunter herself. This undefeated half-Spaniard fencer was a household name in the 1800s - only to vanish into retirement (and obscurity) when she ran out of people to fight. Sisters who led an army on elephant-back to overthrow oppressive Chinese rule and establish a short-lived Vietnamese kingdom.